Residential Electrician Jackson, TN: Does Your Woodshop Need an Upgrade? Does It Make Sense to Upgrade to 220v for Power Tools? What do woodworking and residential electricians have to do with one another? The answer is simple—many people who have woodshops in their homes will likely have considered making the upgrade to 220 volts at one point or another. For the uninitiated, 220v outlets are used around the home to power some of your larger appliances. Items such as refrigerators, ovens, and probably even your washing machine and dryer utilize these special plugs. Because they can supply your equipment with more power they make a great option for many woodworkers. Sure, standard 110 volt power tools exist, but if you do any heavy duty work then you’ll likely have considered your options. Many table saws, band saws, and other pieces of equipment that often make an appearance in a woodshop require the use of 220v outlets, but is it worth it? Will it make sense for you to make the switch? That’s the topic of today’s post, so keep reading to get the info you need to make the right decision. The good news is that in this day and age there are more options than ever when it comes to power tools. In other words, the tools that used to require an awful lot of power have been tweaked to serve a wider variety of people. Perhaps all of your current (pardon the pun) power tools are running on 110 volts of electricity. If they all work well and you’re happy, should you still consider an upgrade? We would argue that it makes sense even if your current tools don’t necessitate the usage of 220v. The reason why is simple—you are future-proofing your shop. What happens when the time comes that you decide to make the upgrade to the larger table saw that has more horsepower? What will you do if you make the decision to purchase the large band saw so that you can start resawing the lumber you get from the local home center? 220v is a necessity in those instances. This is another common question that we get, and the answer is that whether you opt to stick with 110v outlets or make the change to 220v outlets you may want to consider having a certified electrician install a subpanel. More often than not you’ll find that this solves any problems that you may be having. We know that every woodshop is set up a little bit differently, but the reality is that many shops would benefit from having an electrician come in and make some changes. This can lead to fewer instances of a circuit being tripped. 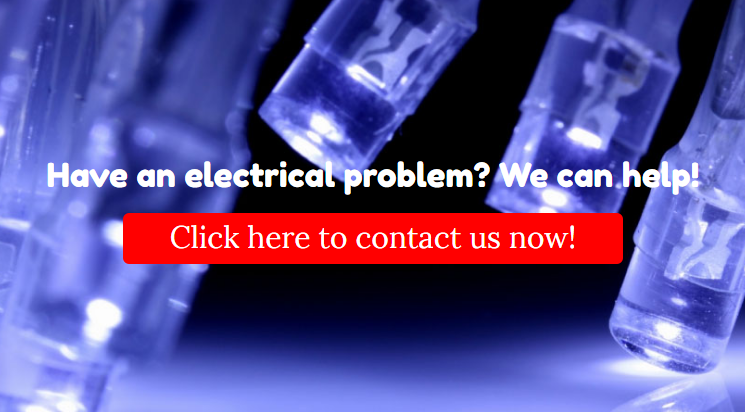 If you’re considering making any electrical upgrades to your shop, just give us a call. We’d be glad to offer our perspective on things, answer any questions you may have, or make a couple of recommendations. Whether you have shop space in a commercial area or you’re a homeowner who likes to tackle some weekend woodworking projects during your spare time, one thing is for certain—you want things to run safely and efficiently to ensure that you get the most out of your shop. Fortunately an expert at Delta Electrical would be happy to lend a helping hand and offer our expertise! At the end of the day, any upgrades you make are up to you, but when it saves you time, it might just be one of the best decisions you’ll ever make. Contact a certified electrical technician from Delta Electrical today. We look forward to hearing from you! Woodworker’s Journal: Should Everything Be 220v In Your Shop?